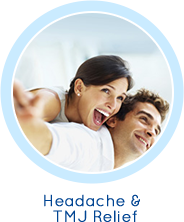 Here in DeLand we offer a comprehensive list of services. 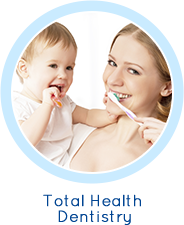 In addition to offering comprehensive family dentistry, we also provide several specialty services to our patients to keep your teeth in good health and keep you smiling into the future. 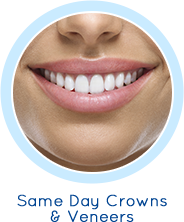 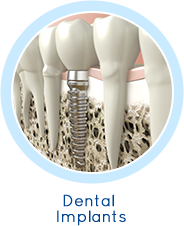 Call DeLand Smiles today to find out more about our services offered.